Rent includes gas, electric, water/sewer and trash. Off street parking. 2 bedroom is upper level with kitchen and bath $450. 1 room is lower level with kitchen and bath $350. Efficiency is lower level with front porch $300. Metro accepted. The woods is a senior low income housing apartment subsidized by the federal governments hud (housing and urban development division). Contact the woods for complete details on the current vacancies and housing applications. Richland manor is a disabled low income housing apartment subsidized by the federal governments hud (housing and urban development division). Contact richland manor for complete details on the current vacancies and housing applications. Mansfield manor is a disabled low income housing apartment subsidized by the federal governments hud (housing and urban development division). Contact mansfield manor for complete details on the current vacancies and housing applications. Madison terrace is a disabled low income housing apartment subsidized by the federal governments hud (housing and urban development division). Contact madison terrace for complete details on the current vacancies and housing applications. Friendship manor is a disabled low income housing apartment subsidized by the federal governments hud (housing and urban development division). Contact friendship manor for complete details on the current vacancies and housing applications. Applewood place is a senior low income housing apartment subsidized by the federal governments hud (housing and urban development division). Contact applewood place for complete details on the current vacancies and housing applications. 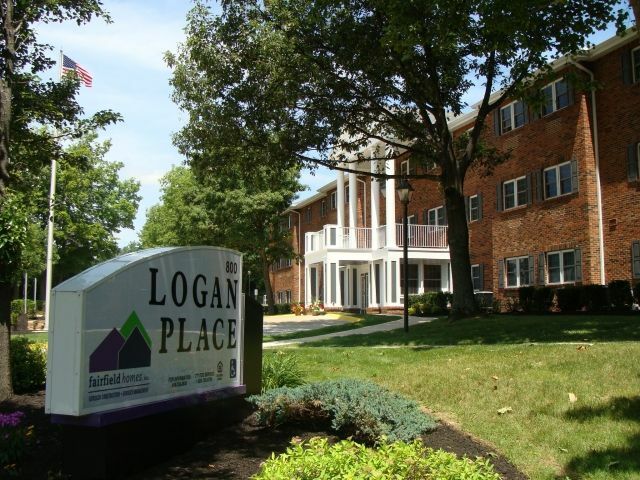 The homestead place is a disabled low income housing apartment subsidized by the federal governments hud (housing and urban development division). Contact the homestead place for complete details on the current vacancies and housing applications. Utilities Included: (user reports): Only when the power is on. Our outdoor security lights have been out for about two weeks. Because we have maintenance only two mornings a week. Morchester villa is a senior low income housing apartment subsidized by the federal governments hud (housing and urban development division). contact morchester villa for complete details on the current vacancies and housing applications. New haven phase i is a family low income housing apartment subsidized by the federal governments hud (housing and urban development division). contact new haven phase i for complete details on the current vacancies and housing applications.